What is the most polar covalent bond? It's trivia - I guess. And I got it wrong. My wrong reasoning was: why would two highly electronegative atoms bond with each other. Even they did, given their high electronegativity as both pull the electron cloud to each side (tug of war, weak dipole moments) with much strength by forming a weak bond. I refused to consider the difference between electronegativity of the species. (Even I did, S-O would be the highest). I applied the same to S-O and P-N as well. C-Cl was the pick and bad! C-Cl has a acceptable dipole moment given C's less en 2.55 and Cl's high en. 3.16. The size of atoms wise, Cl-F is shorter compared to C-Cl. Which is questionable. I checked few other related questions and answers, such as this peculiar one and this. Where did I go wrong in reasoning, what did I miss? PS: Not homework but some theory revision questions. Trying to reinstate/expand the understanding of concepts. There are various electronegativity scales. So on the Pauling scale S-O should be the most polar, but on the Allen scale Cl-F should be the most polar. Not the answer you're looking for? Browse other questions tagged bond electronegativity polarity or ask your own question. 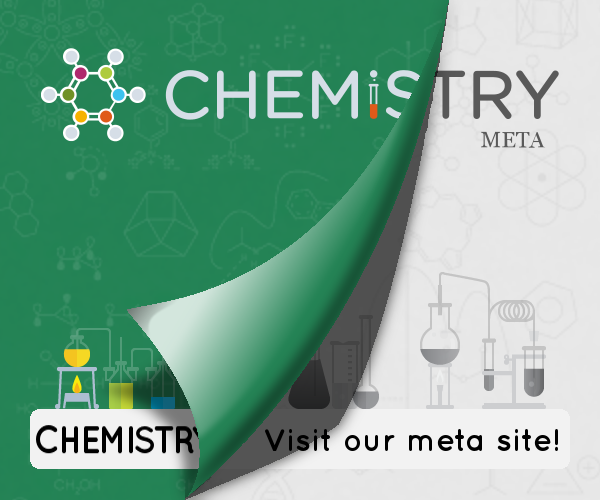 How to explain the dipole moment anomaly of methyl fluoride and methyl chloride with respect to their hydracids? Why is the C-Br bond considered polar? Why does nitrous acid exhibit (unexpectedly) different bond angles? What is the difference between a polar molecule and polar bond? What makes a bond non-polarisable?